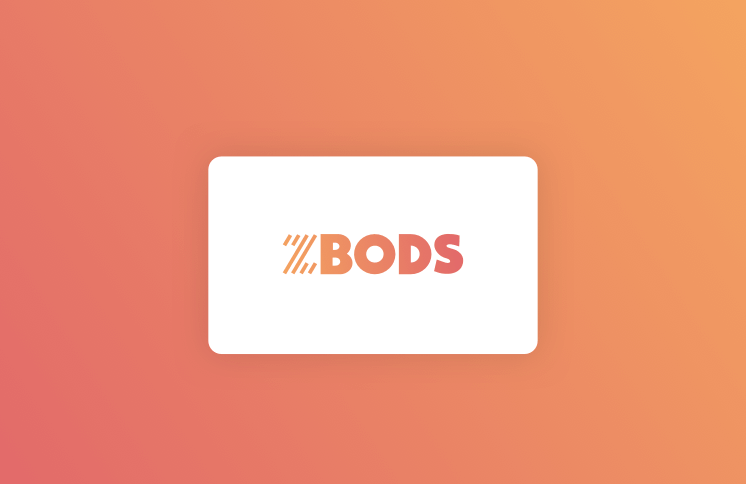 Z Bods offers spray tanning products that are water based and made with organic and natural ingredients. Z Bods spray tanning mist boosts skin’s hydration and can be your own spray tan or can be used for an existing spray tan. Z Bods spray tanning glow stretcher is a great moisturizer for adding a little color to help your existing spray tan. These are Z Bods two favorite spray tanning products. 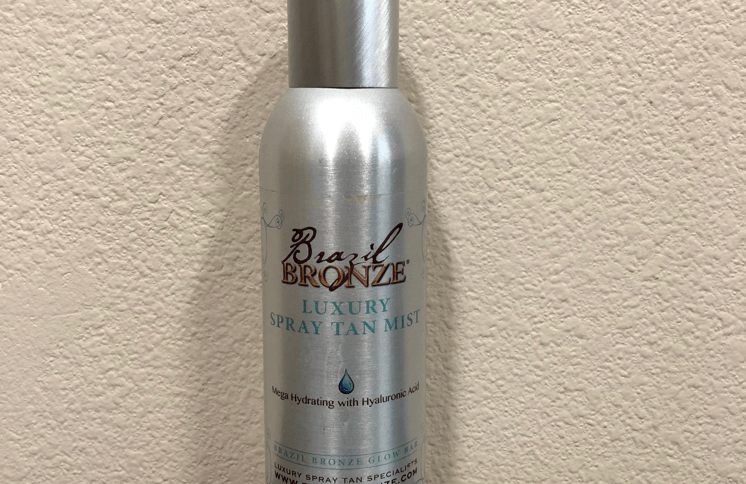 The spray tan mist comes in an aerosol format, infused with a touch of Hyaluronic Acid to boost the skin's hydration. This is great to apply your own tan or to touch up on existing tan. 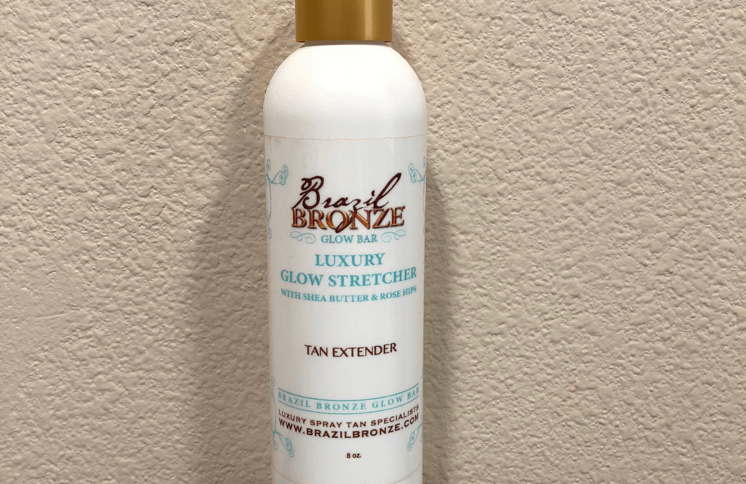 The glow stretcher is great for moisturizing your tan and gradually adding a little color to an existing tan. This can even be used on skin that doesn’t have a pre-existing tan to add light or a glow. Give that special someone a gift card and make them feel beautiful today. Abby always does a fantastic job on my tans, the color is perfect and recently I bought the glow stretcher lotion they sell, and I love it. I always put it on before bed and it helps my tan come off evenly and lasts longer. My skin also feels super hydrated. Highly recommend! Book an appointment or find out more about our pricing, packages, and location. Book an appointment or find out more about our mobile spray tanning service.